Cole here. 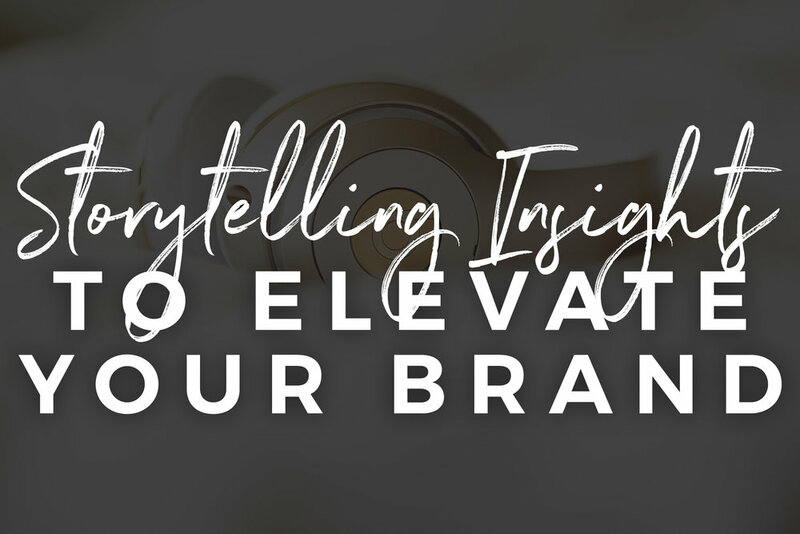 This past week, I learned that The Creative Marketing Podcast finally broadcasted our discussion on storytelling strategies for the hospitality industry. I will not deny that I was a wee bit nervous, but I think it turned out better than expected. We dipped into some of my past campaigns in travel & tourism and discussed where I'm predicting storytelling is headed in 2018. Why storytelling is important, and how it can be used to help elevate a company's brand in the hospitality and tourism sector. Stories about some of the craziest campaigns I've worked on in my career. Essential factors marketers and/or business owners need to keep in mind when creating impactful stories. Strategies and tactics marketers and/or business owners need to leverage to spread the story. The future of storytelling and the strategies, tactics, and platforms you need to be leveraging in 2018. Let me know what you think. Click here to send me an email.